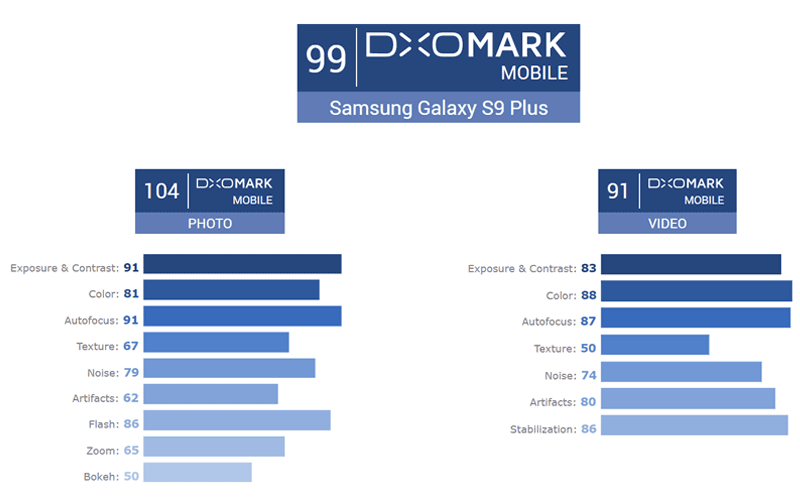 Samsung Galaxy S9+ got a record breaking score of 99 points at DxOMark! Home / mobile / news / samsung / Samsung Galaxy S9+ got a record breaking score of 99 points at DxOMark! DxOMark, just posted the camera score of the newly launched Samsung Galaxy S9+ flagship smartphone. The best in the world yet! According to their series of tests, Samsung's most powerful smartphone yet scored a record breaking 99 total points for photos and videos! 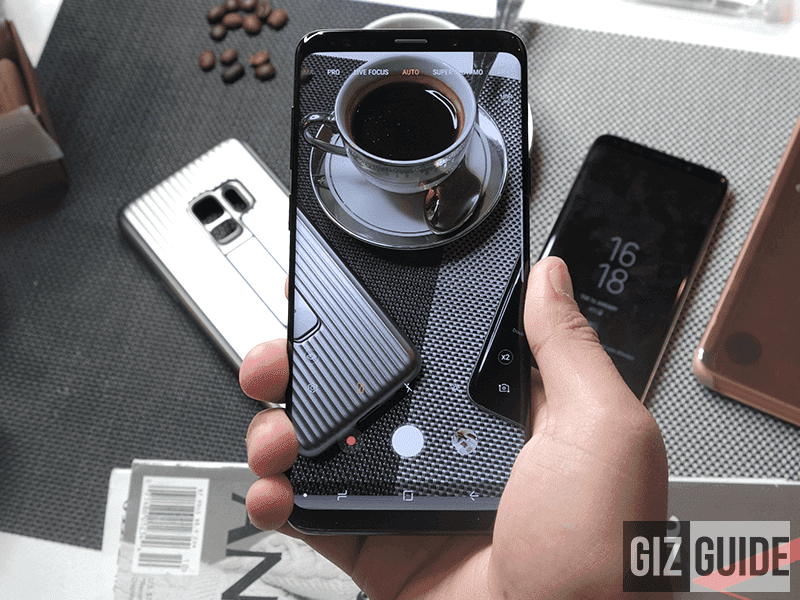 It is 5 points higher than the 94 total score of their previous flagship, the Galaxy Note 8. It is also higher by 1 point than the Google Pixel 2 phones, and 2 points higher than both the iPhone X and Huawei Mate 10 Pro. In particular, the Samsung Galaxy S9+ posted a score of 104 points for photos and 91 points for videos. Insane! According to DxOMark, noise is very well controlled in all conditions with good detail in outdoor and indoor shots. It also has fast and accurate autofocus, bright and vivid colors, excellent 4x zooming, and good stabilization for videos. All hail to the new king of mobile phone cameras?